The board uses AMD’s Ryzen Embedded processor to deliver almost a 4,5 times increase in cpu power when compared against their previous most powerful single board computer. 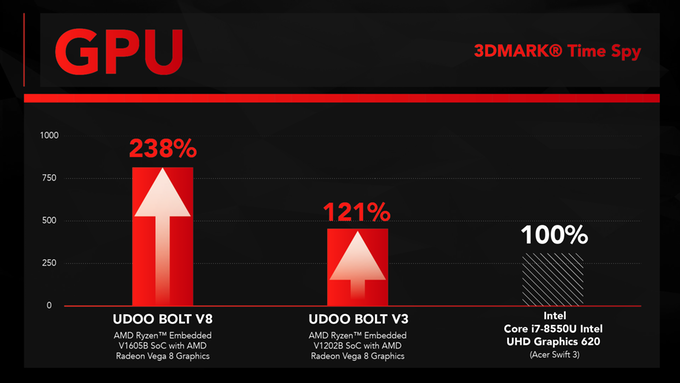 The AMD system on chip also delivers a more than two-fold increase in graphics power when compared to an Intel HD 620 powered machine. All this using as little as 12 to 25 Watts of power. 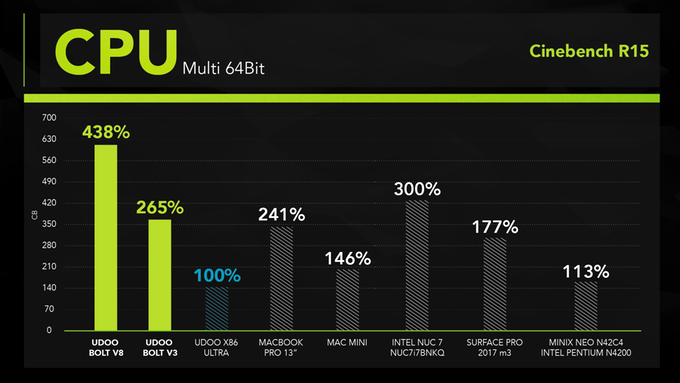 That’s why UDOO went for the new AMD Ryzen™ Embedded V1000, the world’s fastest processor for ultrathin notebooks. 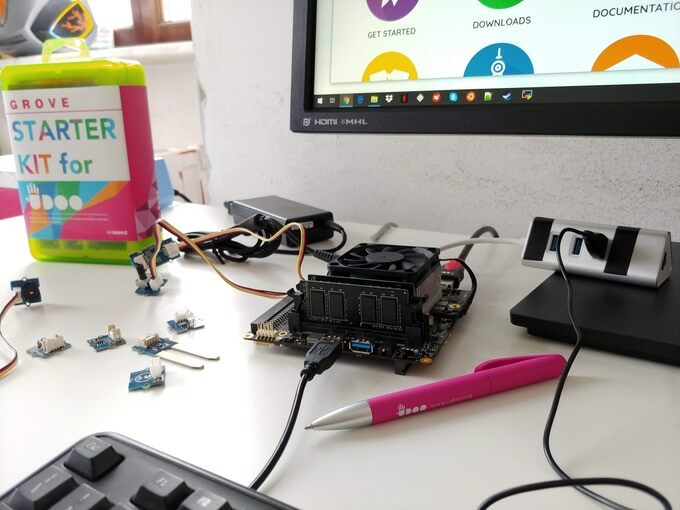 All this power makes the UDOO Bolt suitable for demanding tasks like Robotics, AI, machine learning, gaming and VR applications. 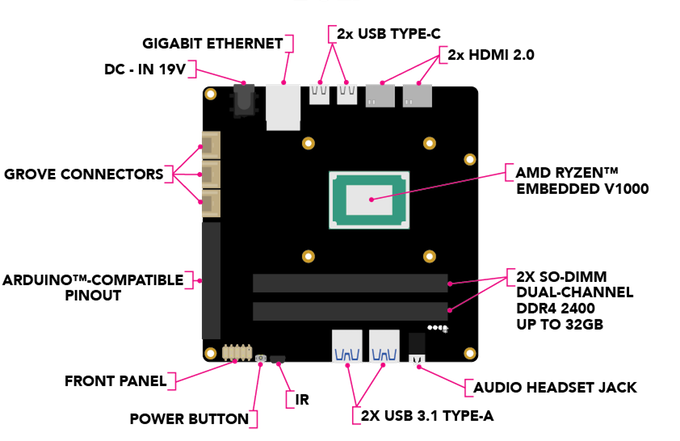 In the past, these types of applications where not easily achievable in the maker scene using low power components. The UDOO bolt runs any software developed for PCs. As the Bolt is plug and play, no drivers are needed for Windows or Linux.  The machine is capable enough to run popular video games like League of Legends, Overwatch, Fortnite, CS:GO and DOTA 2 at full HD resolution. 2 x DDR4 SODIMM at 2400 MHz, 32 GB max. To date UDOO has announced two of the three stretch goals to the Kickstarter campaign. Digital optical audio S/PDIF and analog stereo output combo 3.5 mm jack. 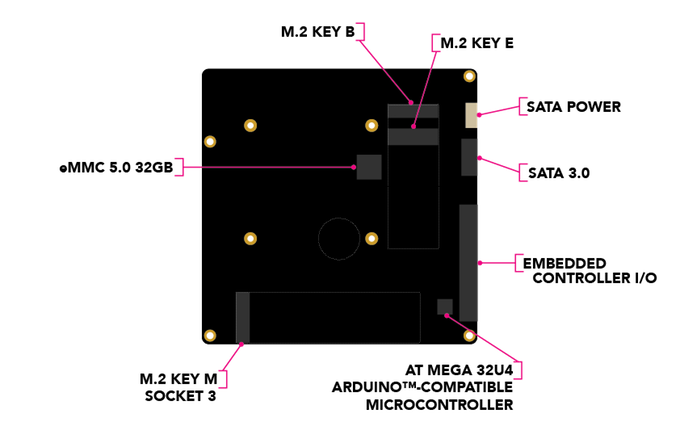 Pre-amplified speaker connectors (up to 3 W). Upgrade of the built-in eMMC to 64 GB.